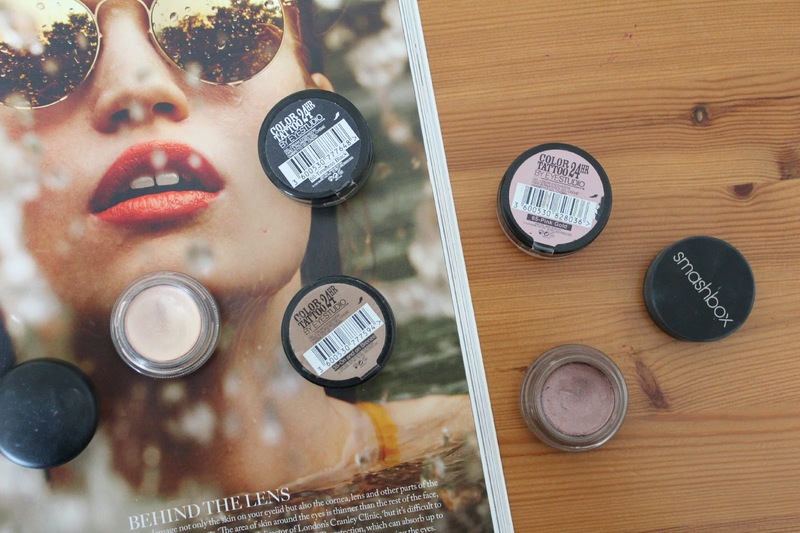 i've heard so many good reviews about the colour tattoo eyeshadows i have to try! I love my On and On Bronze, one of the easiest colours to wear ever! I absolutely love the Color Tattoos.